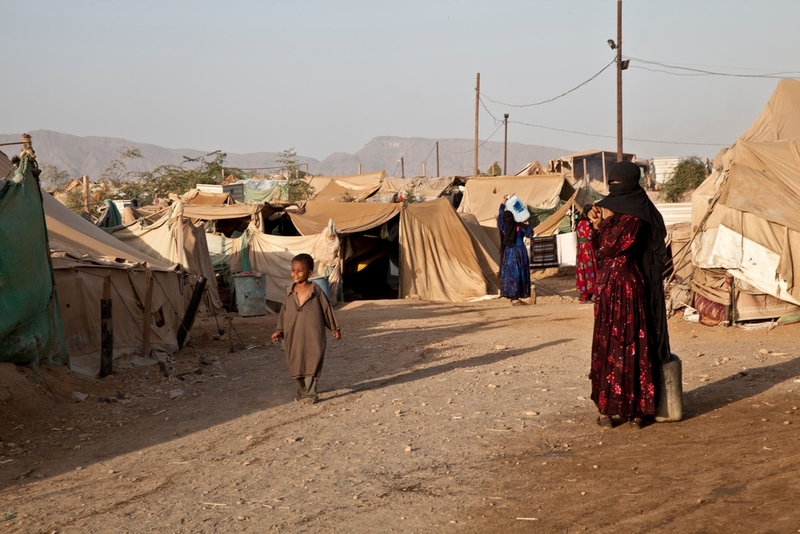 A medical team from Médecins Sans Frontières/Doctors Without Borders (MSF) today treated more than two dozen people injured in an airstrike at a displaced persons camp in northern Yemen. The bombardment this morning hit the Al Mazraq Camp, located in Hajja. At least 34 people wounded in the attack were brought by ambulance to the MSF-supported hospital in the town of Haradh. A further twenty-nine people were dead on arrival, among them women and children. According to witnesses, the airstrike may have caused a larger number of wounded. 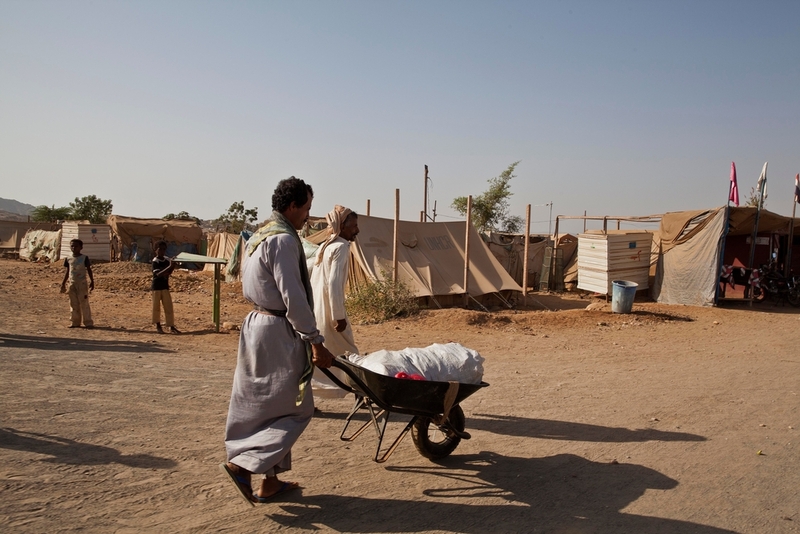 “People in Al Mazraq camp have been living in very harsh conditions since 2009, and now they have suffered the consequences of an airstrike on the camp,” said Jane-Ann McKenna Director for MSF in Ireland. In the south of Yemen, MSF has received more than 500 patients since March 19th at its Emergency Surgical Unit in Aden, amidst clashes in Aden, Lahj and other areas in the south. In Ad-Dhale’ governate, where MSF supports the emergency wards in Al-Nasser Hospital and in Qataba, 67 wounded have been admitted since March 24th. "We are having problems with the dead bodies"